Hey guys, Merzy here! 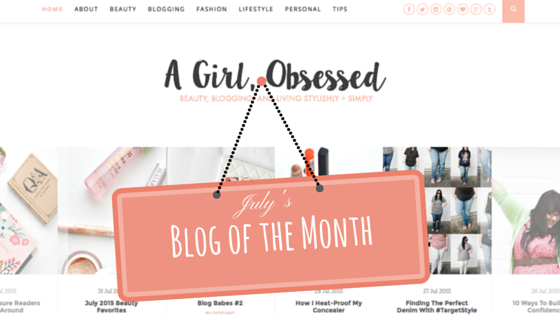 This is a new series I'm going to introduce where every month I choose a blog that I've been absolutely loving and share it with you guys so you can go and follow them and love them as much as I do! 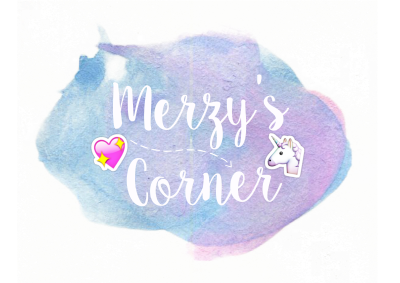 July was an important month for me because it was when I started Merzy's Corner. I've had other blogs before but they were more for me than anything else and I wasn't very comitted to them anyway, they were more of a hobby than anything else. I really do consider this blog a job, even if I don't get paid! I wake up early to write posts and publish them, I try to keep a schedule, etc etc. While trying to figure this whole thing out, A Girl, Obsessed was truly my savior in a lot of ways. I truly love her posts and every time I see one in my bloglovin feed, I automatically save them because I know they'll be amazing and useful! I don't think there's a weak post in her blog, that's how amazing she is! 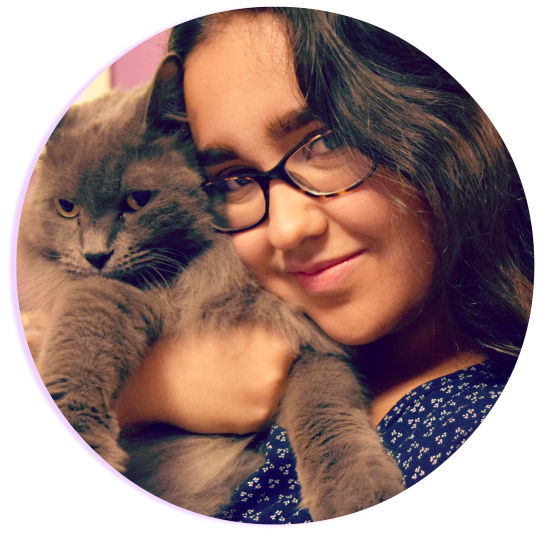 Her layout is perfect, her niche is perfect, her photos are jaw-droppingly gorgeous! Her url is also perfect btw, as a girl truly obsessed with everything, it speaks to my soul. She's definitely one of my biggest blogging inspirations & I hope one day my blog can be as perfect as hers! So, yeah, guys! That's it! Go check her out and follow her, trust me, you won't regret it. What are some of you guys' favorite blogs? I'm dying to know so share them in the comments! Oh, I made a facebook page so please go ahead and like it! I would totally appreciate it! Thanks for reading, babes! See you soon! I just discovered this blog and I'm in love with it, too! Her posts about blogging are SO helpful. And thank you so much, love!